49. Remote Sensing of Ore Grades - KJ Kuchling Consulting Ltd.
Posted in: Mine Economics, Operations, Tech. Looks interesting. 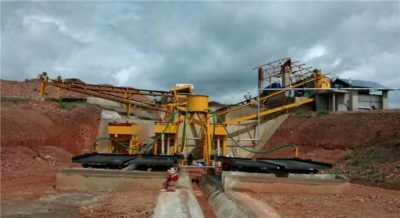 One under-emphasized aspect of mining is ore control. I know that “ore” and “waste” are defined by geostatistics, but ultimately a block that’s estimated as ore may actually be waste, and vice versa. 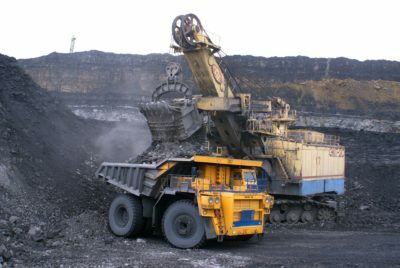 This technology may be a way to actually detect ore or waste before it goes in the truck and off to the wrong location.